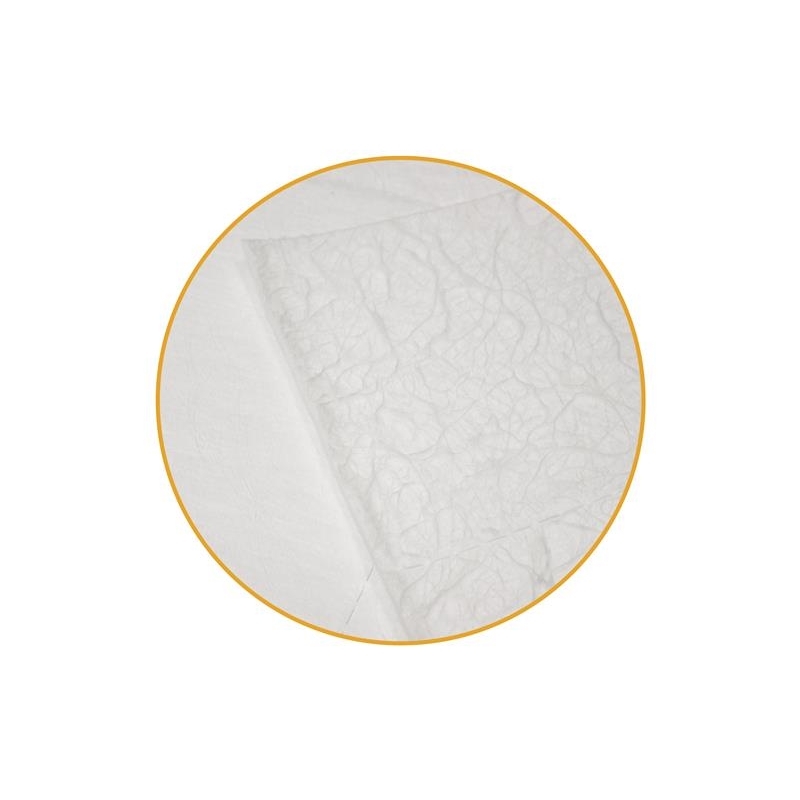 Economical oil-only absorbent pads, Padex 100 ME preferentially absorb oil, whilst repelling water. They will remove oil from water and are used in internal and external situations where oil needs to be absorbed without saturating the absorbent with water. Padex 100 ME are made of 100% polypropylene and are perforated so that it can be adjusted for all kinds of applications. 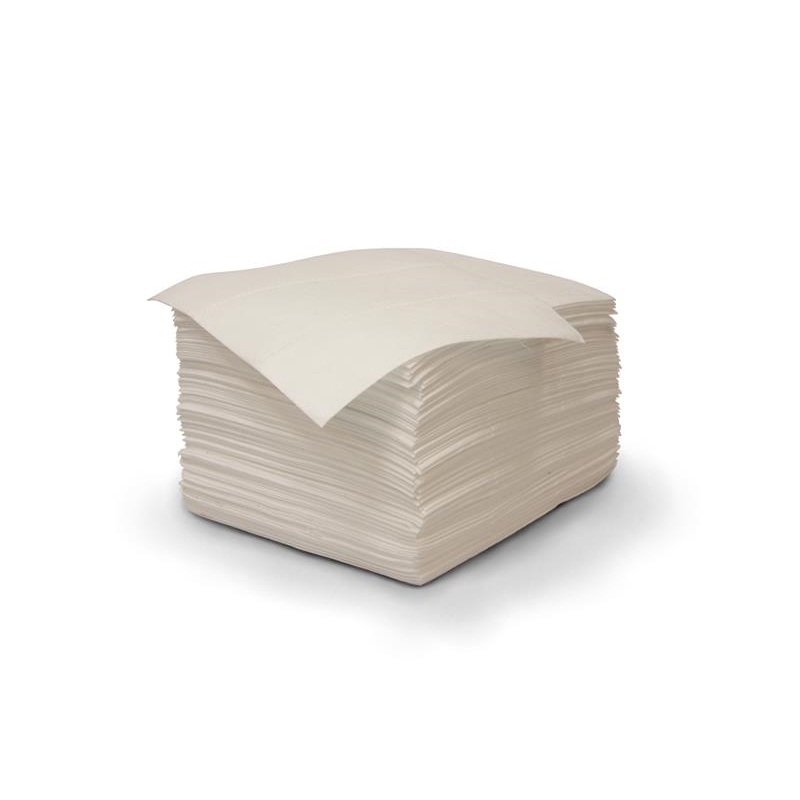 Padex 100 ME - economical oil-only absorbent pads are ideal for use in factories, on lakes, rivers, harbours or at sea and will remain afloat even when saturated with oil. Non toxic, non reactive and fast acting. 100% meltblown polypropylene; will absorb up to 25 times its own weight. Floats to clean up spills on water. 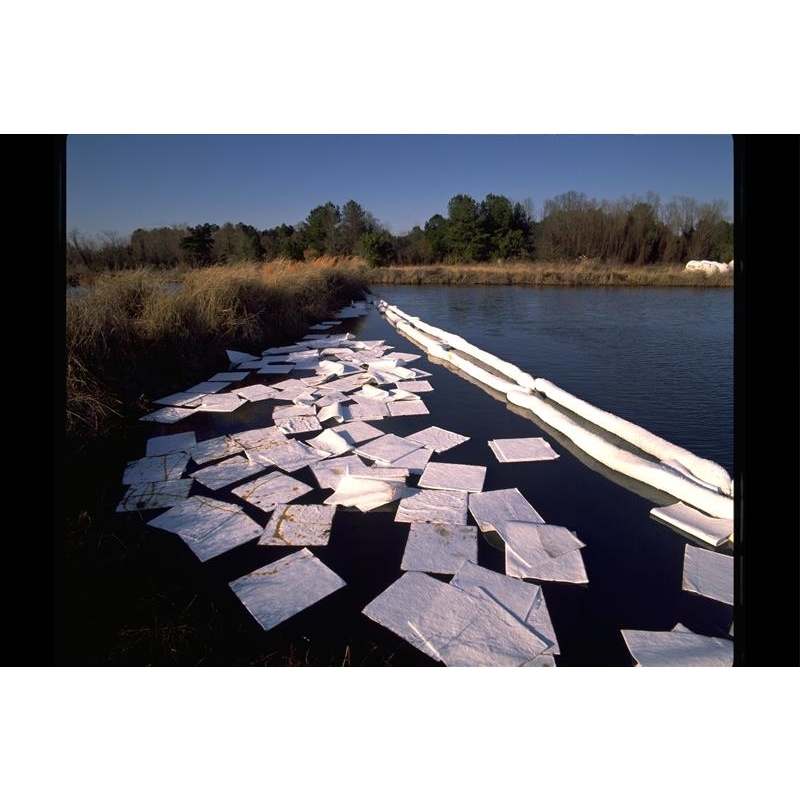 Bright white color makes absorbed oil easier to see; draws attention to machine leaks and clearly shows saturation level during spill response. Perforated material is easy to tear to size, so you only use what you need. Padex 100 ME are ideal for catching drips and soaking up spills. Flame-resistant material won't burn immediately like cellulose; melts when exposed to high heat while on the job. Non toxic, non reactive and fast acting.